We are currently rehearsing for our summer production of “The Full Monty” which will be performed at the Lichfield Garrick from 25th-29th June 2019 . For details of this Production please visit the Next Production page. Ticket information can be found on the Ticket Sales page. 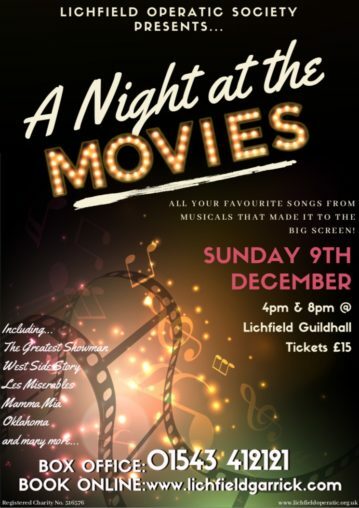 We have just closed our sold out winter concert, “A Night at the Movies” which ran in December 2018 and we were so pleased to see so many old and new faces in the audience. If you would like to find out more about becoming a performing member of the Society then we would love to hear from you so please contact us sing the Contact Us form. 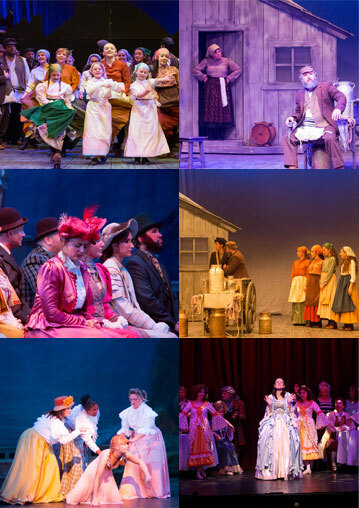 If you are interested in becoming a part of the Lichfield Operatic Society we would love to hear from you. You can now book tickets for our next production 'The Full Monty' direct from the Lichfield Garrick ticket office.